When Groot died at the end of Marvel’s Guardians of the Galaxy, it was an absolutely heartbreaking moment. His emotional sacrifice will go down in the pantheon of great Marvel moments, perhaps even number one. 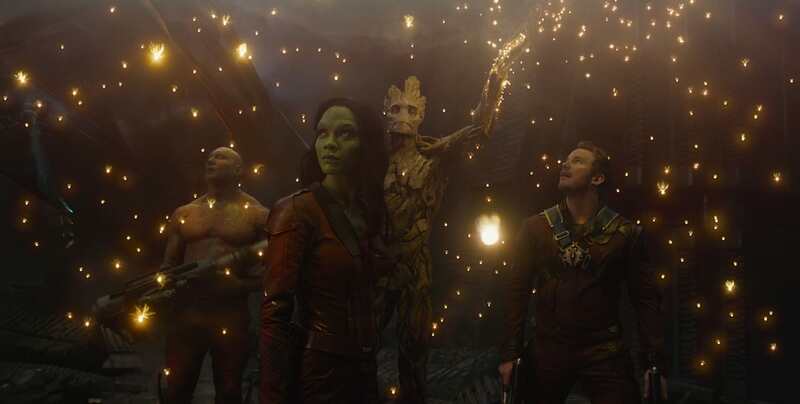 The only moment which, to my mind beats the sacrifice of the tree-like creature, is the little potted Baby Groot dancing to the Jackson 5 mere moments later. It’s a now iconic moment and fans the world over were delighted to know the hero had survived the terrible events put in motion by Ronan the Accuser. Yet he didn’t survive, he died right there, saving the rest of the Guardians. Also, Baby Groot is actually his son. This news comes straight from the mouth of Guardians director James Gunn, who answered the question on Twitter. 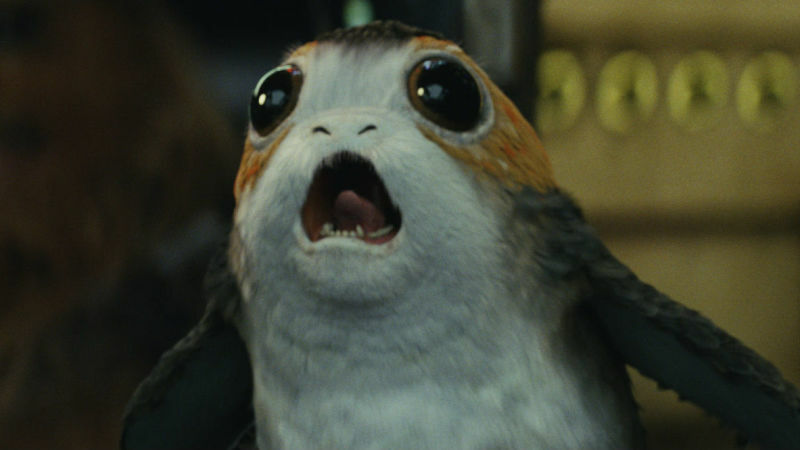 There was a debate raging on the social media site, (when isn’t there), about whether the Porgs from Star Wars: The Last Jedi or Baby Groot would be more worth saving if you had to choose. The thread eventually caught the attention of Gunn, who commented the tree-like creature was actually an ‘advanced life form’ rather than just an animal. 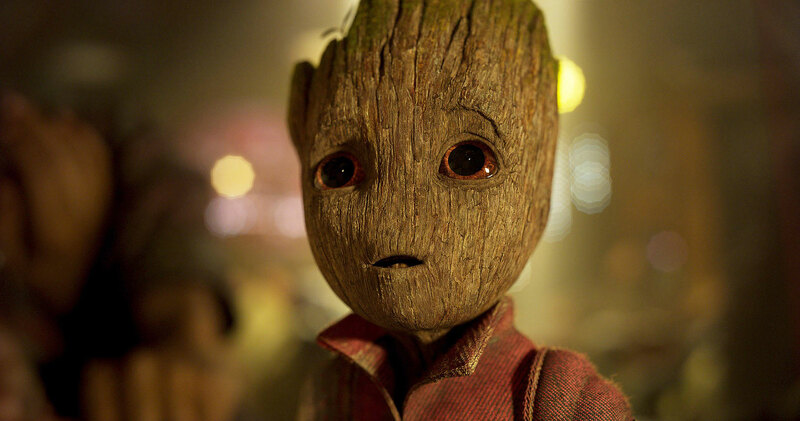 He also points out Baby G doesn’t have the memories of the adult version and if he were the same Groot, would not need to be told to ‘push the button’ multiple times by Rocket. Baby Groot isn’t Groot’s son. Like all clippings of plants, he’s a clone. Glad to clear that up for you! Well, that’s my mood ruined today.